Some couples argue and then they make up. 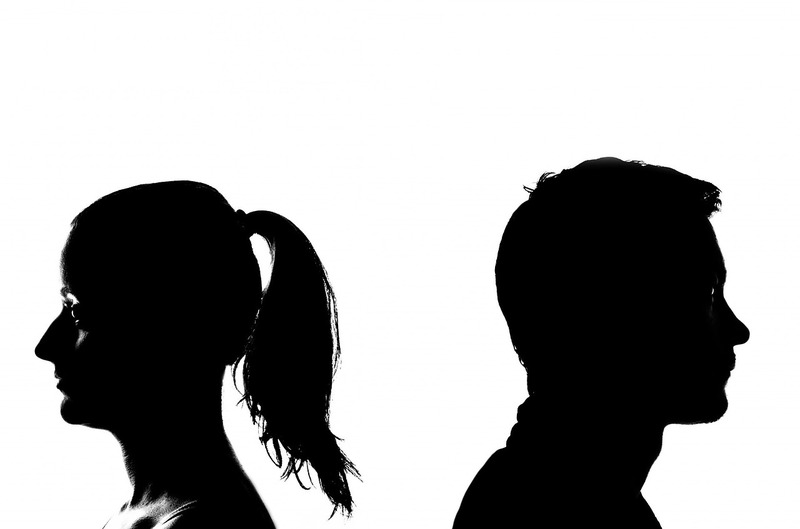 Other couples do so much damage when they argue that the relationship is permanently damaged. Stuffing your feelings and not asking to have your needs met is no option. But there are ways to disagree without permanently wrecking that relationship. If you find that when you win the argument you lose the close relationship you wanted, look to see if you are doing any of these destructive things when you and your partner argue. Here are 10 destructive things to avoid when you argue. Talk about behavior, not personalities. Ask for the change you want. Tell the other person about how you feel and own that these are your feelings. Do not go on the attack, call them names or make global judgments. Personal attacks damage your partner and the relationship. In the heat of the argument, it is easy to call someone a name. You are feeling hurt and what to hurt them back. Calling names incites the other person to do the same. That name calling damages the relationship and invites them to retaliate any way they can in response. Saying the thing you know will hurt them the most. The argument is raging on and you want to get even. Resist the temptation to say the thing that will hurt the other person the most. Most of us know things about our partners, past mistakes, insecurities, triggers for painful emotions. When you are arguing there is this temptation to say the thing that will hurt them the most. Know that should you give in and do the damage, the relationship is the most likely victim. Giving your partner a cold shoulder leads to a very chilly relationship. You may feel like you are winning the argument at the moment but down the road refusing to communicate ends future communication. Not listening to what the other person says. When there is conflict listening is the first victim. An outside observer will often notice that two people who are disagreeing strongly are in fact talking about two different subjects. Each is so interested in winning the argument they forget to listen to the other person. If you spend most of your time in a conversation thinking about what you will say next, you are communicating with yourself not the other person. Everyone has a past. Couples have pasts, staying stuck in the past harms your possible future together. Many people hold onto all the mistakes and faults of their partner and when the heat rises they throw all those past events in the other person’s face. Work through those past events. Put them to rest and then leave them there. Continuing to hold onto the past as a weapon for the future prevents any repair of the relationship. You may use the past to win this argument but you lose the possibilities of a good future when you keep living in the past. Be very careful with threats. If you threaten too much and too often the other person stops believing you. Do not make threats that you do not intend to follow through on. Making treats forces the other person to take action to protect themselves. What may have started out as a way to win an argument may end as a way to terminate your relationship. Do not continue to insist on enumerating the things the other person has done wrong as a way to avoid looking at your part. You can’t change your partner. If you could you probably would not like the result. Identify your part in the problem and work on fixing that portion first. Change you and the world will change around you. Put downs, like name calling, degrade your relationship along with the partner. Why would you want to stay in a relationship with someone you did not respect? Keep putting your partner down and they lose respect for you. Rather than making that other person what to please you they will begin to want to escape you. Put a partner down enough and they will want to be rid of you. Get physical with your partner and you will lose. It may result in police and a domestic violence charge. Even if there are no immediate consequences you will feel worse about yourself. The person who uses violence to win an argument may win in the short run but over the long-term, the relationship turns from a positive one to one of waiting for an opportunity to get revenge. Love is the largest casualty of violence. Have you ever won an argument and found that the cost of that victory was too large? Are you more interested in winning the argument or in preserving the loving relationship? This entry was posted in Couples Therapy, Relationships and tagged lose relationship, name calling, Personal attacks, put downs, refusing to talk to them, Stonewalling, the silent treatment, thing that will hurt them, Threats, win arguments by David Joel Miller. Bookmark the permalink.